H.O.P.E. is Kirby-Smith Associates’ stewardship approach to reach out to all members. 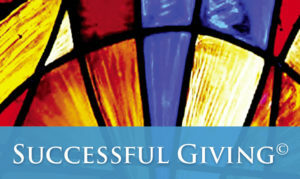 Successful Giving was developed by Kirby-Smith Associates to focus on increased offering. 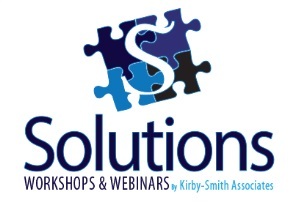 Solutions Workshops and Webinars are a variety of educational training courses conducted by national leaders in their field. Hands-on workshops and webinars equip you to Grow Your Space, Grow Your Giving, and Grow Your Membership. Our Coaching for Success provides coaching services in church growth, vision development, long- and short-term planning and implementation, leadership development, stewardship, capital campaigns, change management, financial management, and team building. To receive the details on our H.O.P.E. 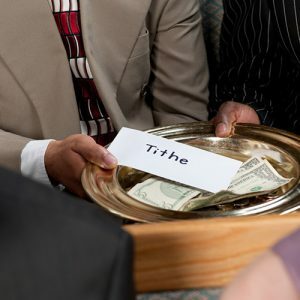 for Growing Your Giving, please Contact Us.